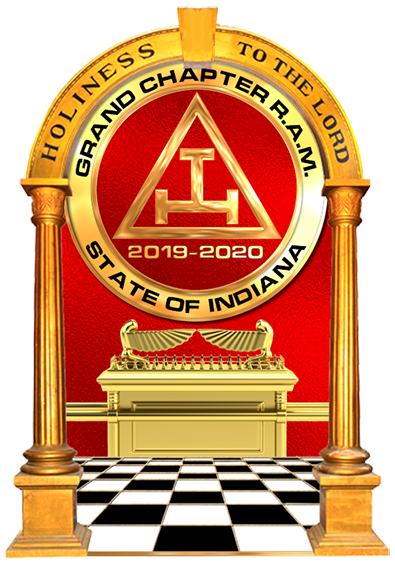 The General Grand Chapter has introduced a new award for the Ladies of our Royal Arch Masons. 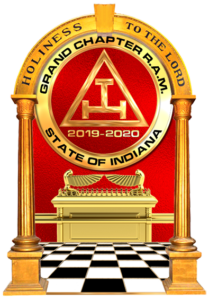 The award was developed by the General Grand High Priest, Emory J. Ferguson, and is available to Royal Arch Masons as a way to show their appreciation for the support and encouragement their Ladies have given them throughout the years. 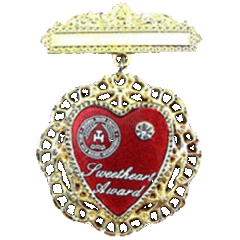 The award consists of a jewel and certificate. 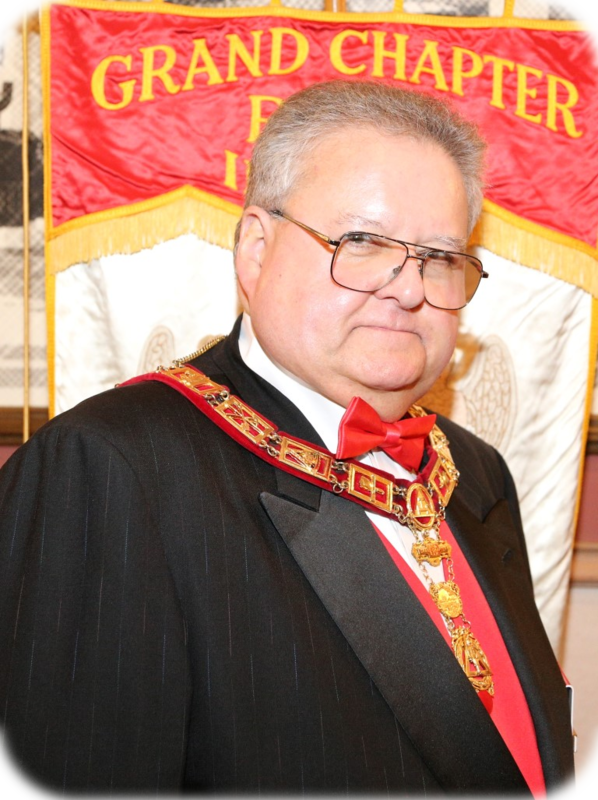 The jewel is available to all Royal Arch Masons and can be purchased for the sum of $100.00.